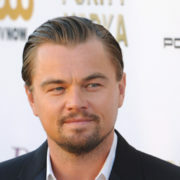 DOCTORS are fighting to remove the smug half-smile from Leonardo DiCaprio’s face, it has emerged. 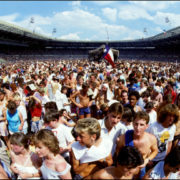 EVERY man, woman and child in the UK knew that Jimmy Savile was a sexual predator for 30 years, it has emerged. 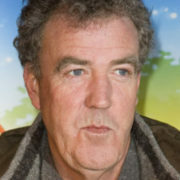 JEREMY Clarkson has officially apologised to cold cuts and salads after saying they were not good enough for him. 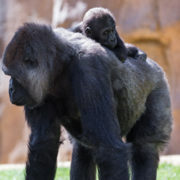 A BRISTOL Zoo-based gorilla mother is under fire after it was claimed she made no effort to have a natural birth. 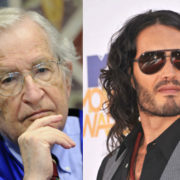 THE world’s most renowned left-wing thinker has decided to retire following Russell Brand’s latest online rant, it has been confirmed. 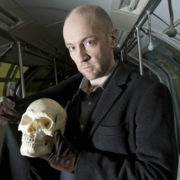 DERREN Brown has goat-like hooves because of doing black magic, it has emerged. AFTER spending yesterday guest editing the Huffington Post, Kate Middleton will today act as guest editor of Crafty Carper magazine. 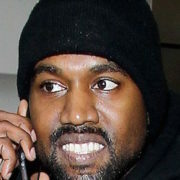 KANYE West has found a window in his schedule of twattery to release some of his music. LISTENING to what actors think is stupid because they are stupid, it has been confirmed. 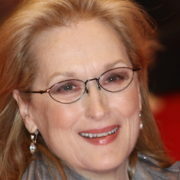 THIS year's spate of celebrity deaths is because you, and all the famous people you like, are getting old, experts have confirmed. 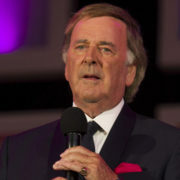 COMPELLING evidence has emerged that a long-standing male BBC presenter was a nice person. 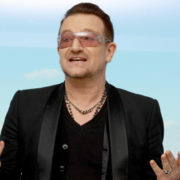 U2 FRONTMAN Bono has paid tribute to David Bowie by promising to stop singing.